Our memorial has been specially designed to offer you somewhere to celebrate the life of someone you have lost. This means you can leave a lasting tribute to someone, which family and friends can contribute to. Simple to set up, you can upload photos, poems, videos, music and memories. Anyone can set one up and everyone can contribute their thoughts and memories. 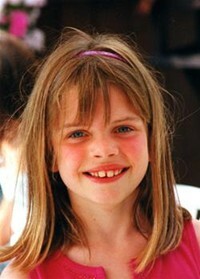 If you want to, you can choose to create a memorial fund in memory of your loved one. Otherwise you can just use the garden as a place to remember the person you have lost. 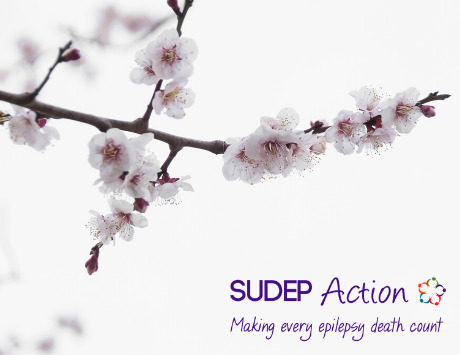 If you do choose to raise funds in memory of your loved one, you can be confident that all the money will go directly to helping SUDEP Action in our vital work. 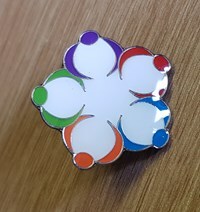 We care for the bereaved and work with families and professionals to make change. Using research and awareness we strive to get the answers that will save lives.